For young girls, a cute pair of shoes can make an entire outfit. 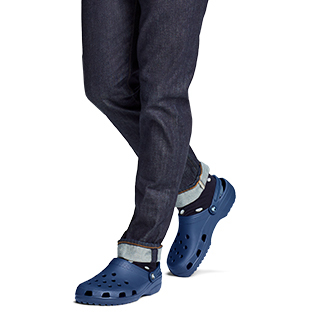 But it's also important that their footwear be comfortable and functional as well. 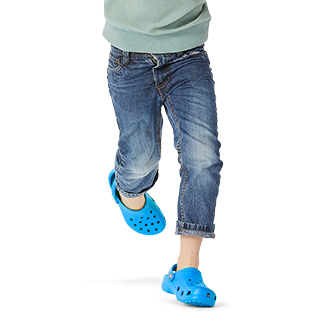 With Crocs' collection of grade-school girls' shoes, you get the best of both worlds. 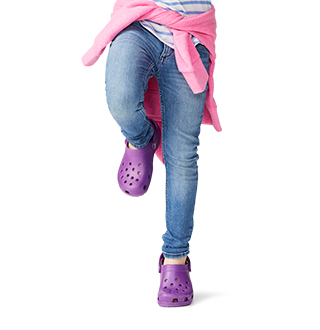 Crocs are durable, fun, and comfortable enough to handle whatever your little lady wants to do. 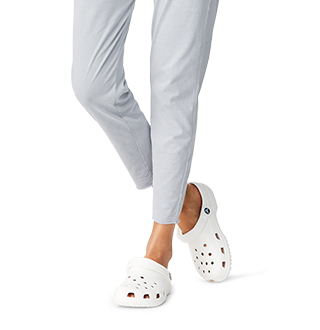 For more girls' styles, shop Crocs' collection of new girls' shoes.